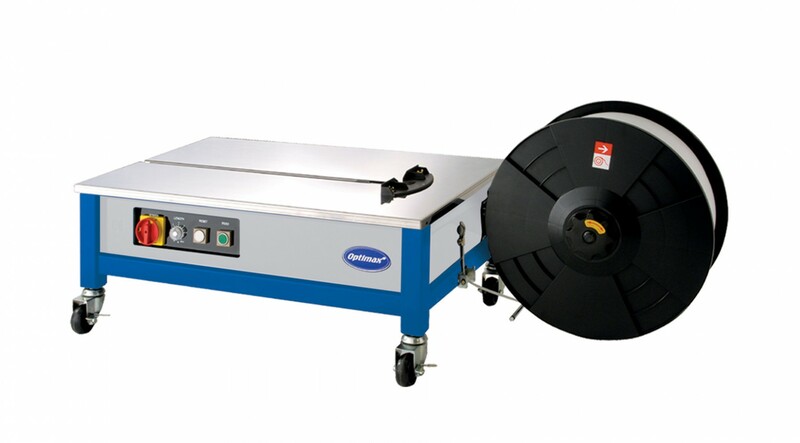 This fantastic machine strapping product from Optimax is ideal for those who work in industries with palletised goods. This particular machine is a semi-automatic low level machine making it energy efficient and reliable. The machine is extremely mobile making it easy to move from one location to another with ease. It has a number of features including breaking swivel castors, tension adjustment and much more. Made to the highest of standards for a strong, durable and professional finish.